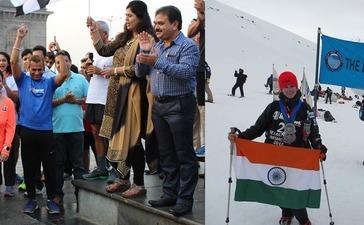 The Great India Quadrilateral Run is about Michelle Kakade, who is set to attempt a Guinness World Record for "Fastest time to travel the Indian Golden Quadrilateral on foot (female)" by running 6010 kms, through four principle metros in India. 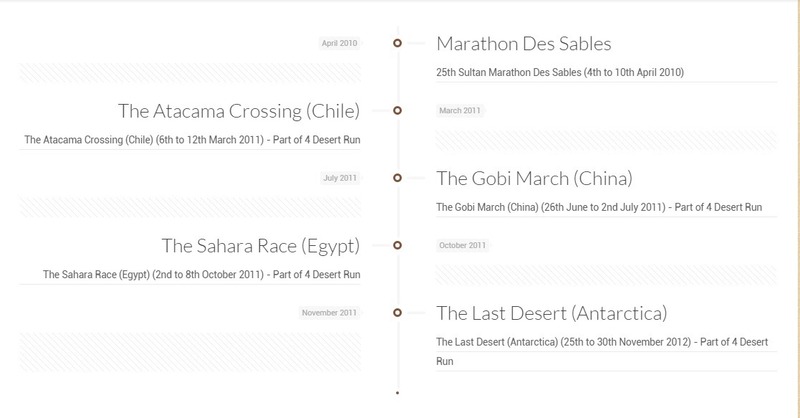 Michelle will be running for 181 days in 164 stages, covering a distance of 143 Full Marathons. Michelle has commenced her running attempt on 21st October, 2015 from The Gateway of India, Mumbai. Moving north towards Delhi on the Golden Quadrilateral and from there to Kolkata, Chennai, Bangalore and back to Mumbai. Michelle will have a support crew of 5 members throughout her run. She will run 35 kms everyday on an average. Michelle will start her run at 5:00 AM from the point where she left off the previous day. 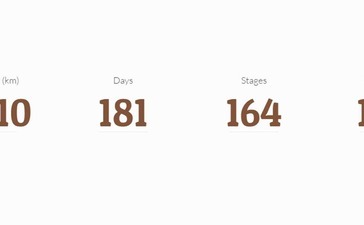 This will go on for 181 days i.e. till 18th April 2016. The Golden Quadrilateral was a dream our Former Prime Minister Atal Bihari Vajpayee. It is a highway network connecting 4 principal metros together with many of the other major industrial, agricultural and cultural centers of India. In 15 major cities Michelle will run with runners of that particular city to promote running and even to support her cause of raising funds for women empowerment with the help of charity partners 'Concern India'. That event will be known as “Run with Michelle 5K”. 1. Establishing faster transport networks between major cities and ports. 2. Providing an impetus to smoother movement of products and people within India. 3. Enabling industrial and job development in smaller towns through access to markets. 4. Providing opportunities for farmers, through better transportation of produce from the agricultural hinterland to major cities and ports for export, through lesser wastage and spoils. 5. Driving economic growth directly, through construction as well as through indirect demand for cement, steel and other construction materials. 6. Giving an impetus to Truck transport throughout India. The benefits that the Golden Quadrilateral offers to India is one of the main reasons why Michelle Kakade wants to pay tribute to this great achievement for the country by running the entire Golden Quadrilateral. Michelle Kakade will run on entire The Golden Quadrilateral covering a distance of 6009.5 km, going through 57 major cities in India. According to NHAI, The Golden Quadrilateral is 5846 km long, but Michelle will cover a longer distance because on certain parts she will be running off the Golden Quadrilateral because pedestrians are not allowed on certain portions of the Golden Quadrilateral. Michelle Kakade is 46 years old and married to Pune based businessman Mr. Anil Kakade. She has two children, her son Nikhil is 25 years & daughter Nishka 22 years. Michelle was born in Bhopal and has a British lineage (which explains her non-Indian appearance). Her initial schooling was at St Mary’s in Nainital. Later, her family moved to Pune. Here, she finished her schooling years at St Meera’s and went on to do her B.A in English Literature at Wadia Colleg. Michelle’s affair with the track began when she was 35 years old. 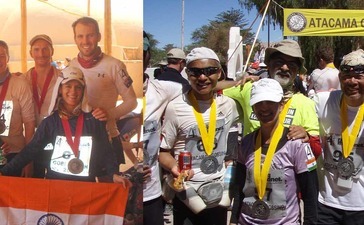 She ran her first marathon 13 years ago and hasn't looked back since.